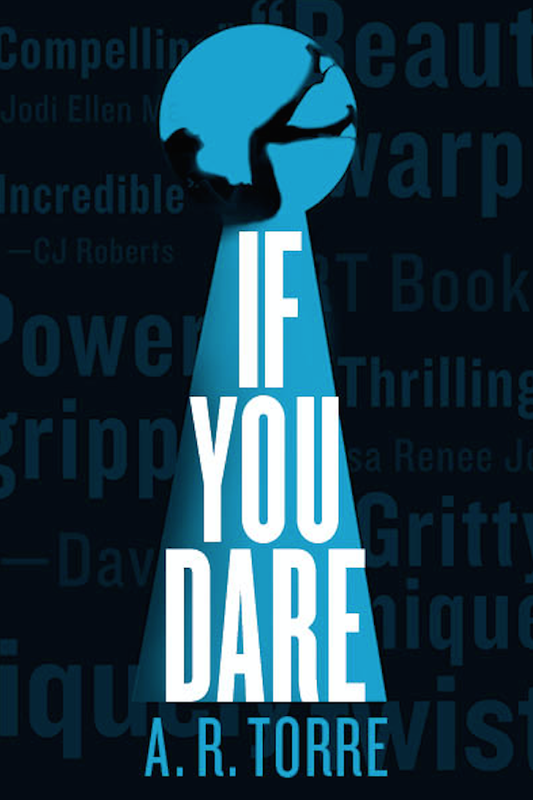 If You Dare was released this month and I dare say it’s the best book yet in the Deanna Madden series (read my review of the first two books in the series here). A. R. Torre ratcheted up the tension by teasing readers with an unsettling mystery for most of the book, doling out bits and pieces of the puzzle in a way that had me once again on the edge of my street as I listened to the audio version. Normally, it can take me up to two weeks to finish an audiobook, since I only listen for about an hour a night on my walk, but I knocked this baby out in just a few days. My house has never been so clean and organized as I folded clothes, washed dishes, filed receipts, and did anything else I could think of in order to keep listening. Purchase If You Dare from Amazon and Barnes & Noble, or download the audiobook from Audible.